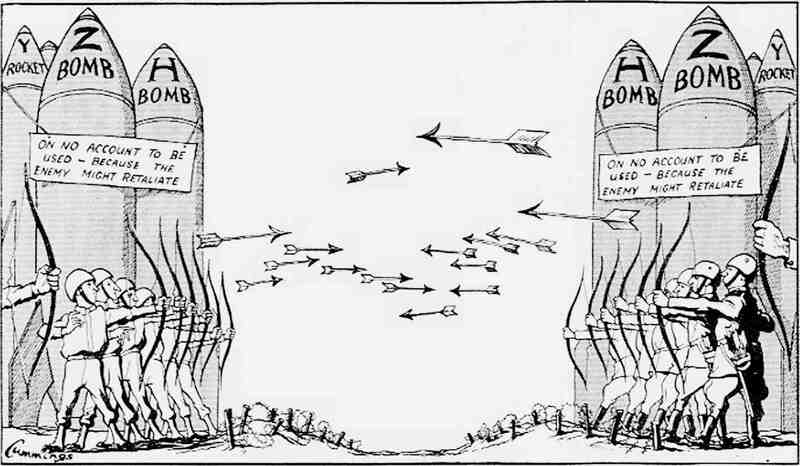 Great tension between 1947 and 1956. 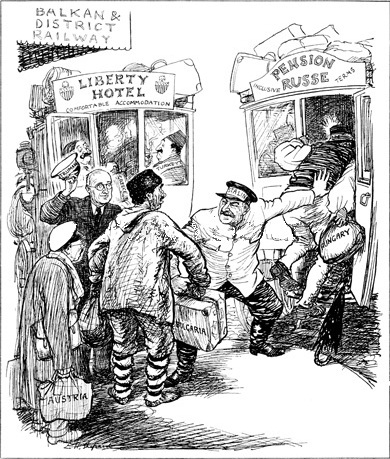 The rupture between both blocs was produced in 1947. 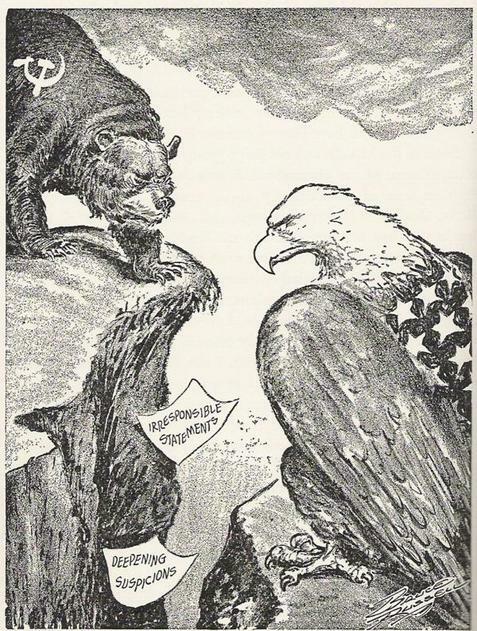 President Truman proclaimed what is called as the Truman doctrine or doctrine of containment characterized of the condemnation of the instalment of communist regimes by force in Central and Eastern Europe. 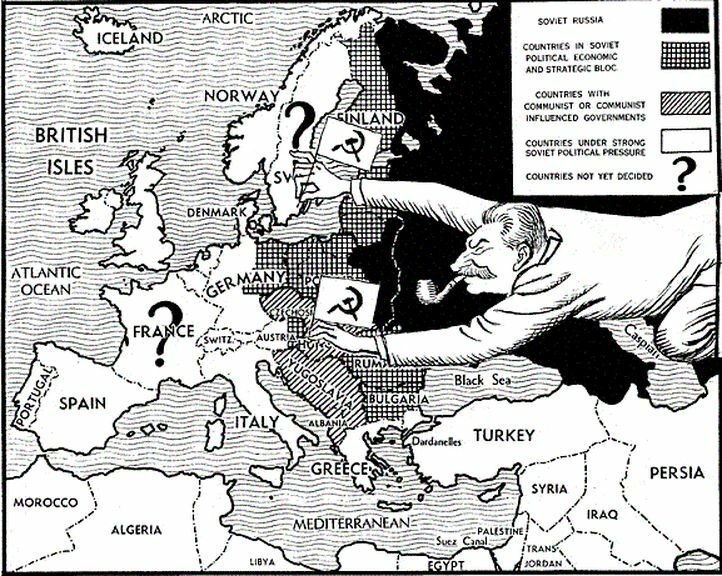 The Soviet Union responded with the Zhdanov doctrine based on the idea of extending American imperialism in Western Europe. Peaceful coexistence from 1956-1976 opened with the idea of opening dialogue between blocs. It was favored by the fact the USSR had become a nuclear power. 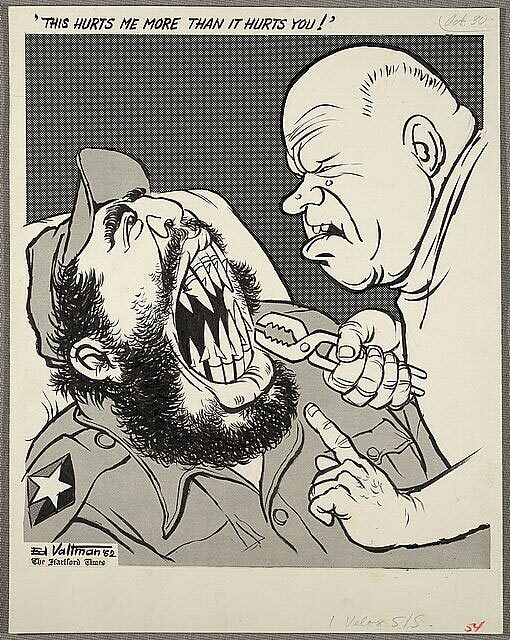 The US political leaders Kennedy and Richard Nixon as well as Nikita Khrushchev and Leonid Brezhnev from URSS decided to reduce tension. The resurgence of the cold war (1977-1985) Relationships between US and USSR became more and more tense from 1977 due to the arms race and the threaten of nuclear bombs. The Soviet Union implemented missiles threatening Western Europe as well as occupied Afghanistan and participated in African conflicts. President Reagan increased military expenses and participated in low intensity conflicts in the Third World. 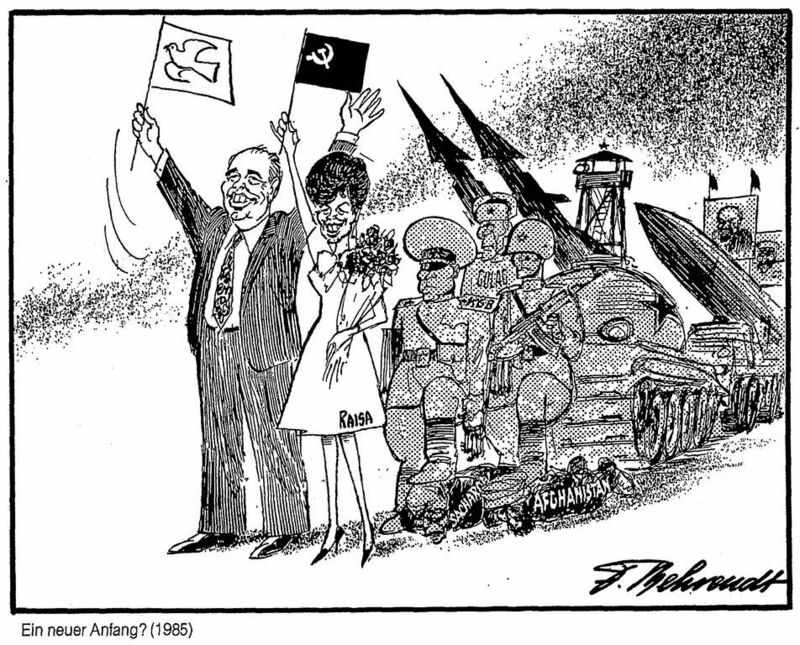 The end of the Cold War (1985-1991) Once Mikhail Gorbachev reached power in USSR things changed as dialogue was intensified and declared a unilateral disarmament as well as they left Afghanistan as well as other minor conflicts in Africa. On the other side, US budget had deficit so it was very costly to maintain the nuclear arms race. 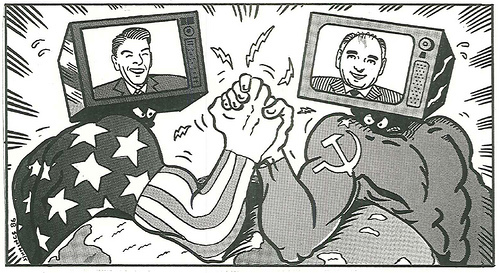 As a result, the United States and the Soviet Union signed agreements on disarmament and arm reduction. The Cold War finished once the Berlin Wall fell and the Soviet Union disappeared. Then USA became the only world superpower.